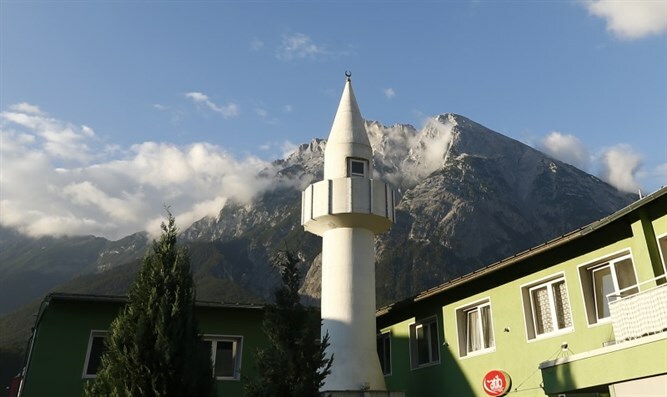 Austria’s Muslims twice as likely as non-Muslims to hold anti-Semitic views. Wolfgang Sobotka, president of the lower house of the Austrian parliament, presented the results of the "Anti-Semitism in Austria 2018" study in Vienna last week. It surveyed 2,731 respondents older than 16 including 604 Muslims. In the Turkish group, 28 percent agreed that "Jews still need to answer for the murder of Jesus." The figure was 17 among Arabs and 13 among non-Muslims in the study. Ten percent of non-Muslims agreed with the statement that "a lot is exaggerated in news about concentration camps" from the Holocaust. That figure was 41 percent among Turks and 35 among Arabs. Asked to react to the statement that "Jews control international commerce," 39 percent of non-Muslims concurred. The figures were 63 and 64 percent among the Turkish and Arab groups. Karoline Edtstadler, state secretary in the Ministry of the Interior, said in a statement about the report: "We will focus anti-racism efforts on immigrant children," the TRT Turkish news agency reported Tuesday.